So who is relocating to Panama? Here is a country with a booming economy, no military, a thriving democracy without great divisions, spectacular beauty, and fabulous weather. 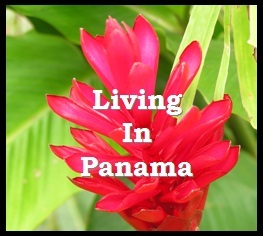 Who wouldn’t want to live as an expat in Panama? People from the United States, Canada, Britain, Europe, the Middle East, South Africa, China, Venezuela … are all considering moving to Panama. But it’s not just a move you want to jump into without doing a lot of research. 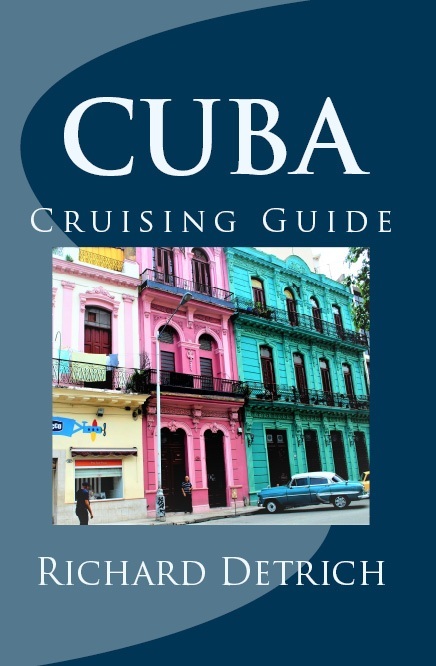 After 14 years living in Panama, writing and blogging, I’ve had a lot to say and there is a lot of great and helpful information, so browse around. Panama Relocation Tours Web site has a wealth of information and the tour is a good way to check out Panama and begin your due diligence. This one is NOT a real estate tour, not just sitting in a conference room in Panama City with folks trying to sell you things or paid presenters promoting “investment opportunities.” It’s a boots on the ground tour that will help you realistically determine if you should consider relocating to Panama. You are welcome to join us in paradise! 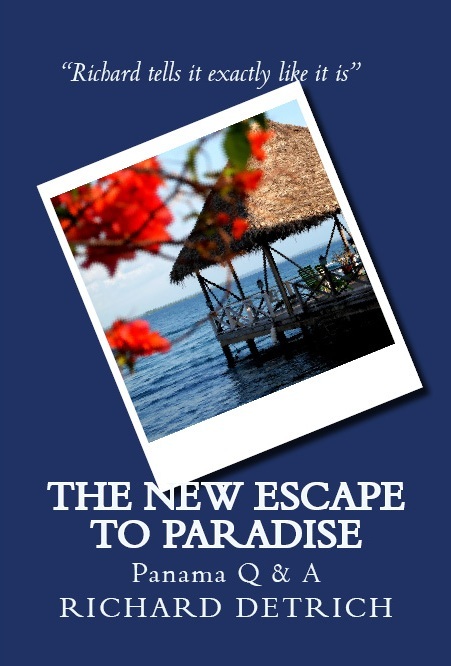 Often called “the best book about living and retiring in Panama” my book THE NEW ESCAPE TO PARADISE: OUR EXPERIENCE LIVING & RETIRING IN PANAMA is a must read.